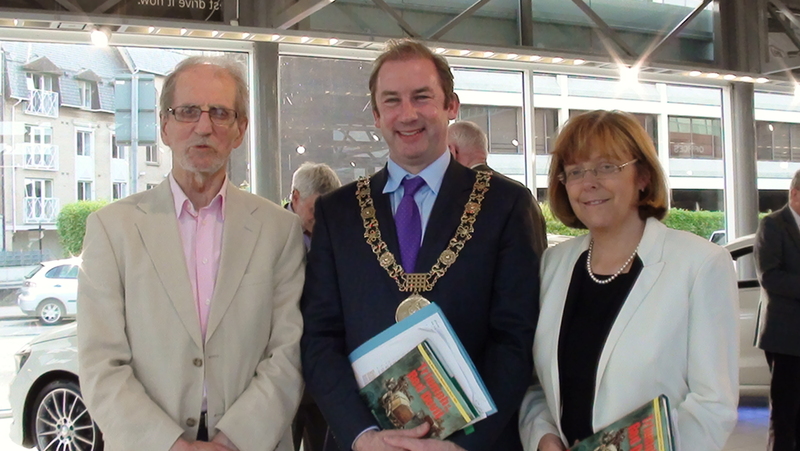 Photo shows (left to right); Brendan Lynch, Dublin Lord Mayor, Oisin Quinn and MEP Emer Costello. Sponsored by Mercedes, the launch attendance included Mercedes chief executive, Stephen Byrne, Belgian ambassador, Robert Devriese, former international Rally winner, Rosemary Smith, and members of motoring clubs. Comments Off on Return Anna Livia to O’Connell Street! The grand canal hides an incredible literary heritage. Above all, to Patrick Kavanagh, the canal was a home. 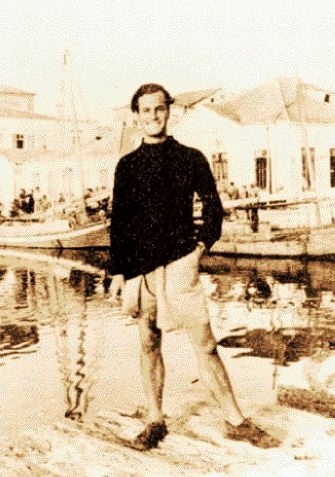 Famously, it was here that he had an epiphany about life and beauty which led to his ‘rebirth’ and his final brilliant collections of poetry. 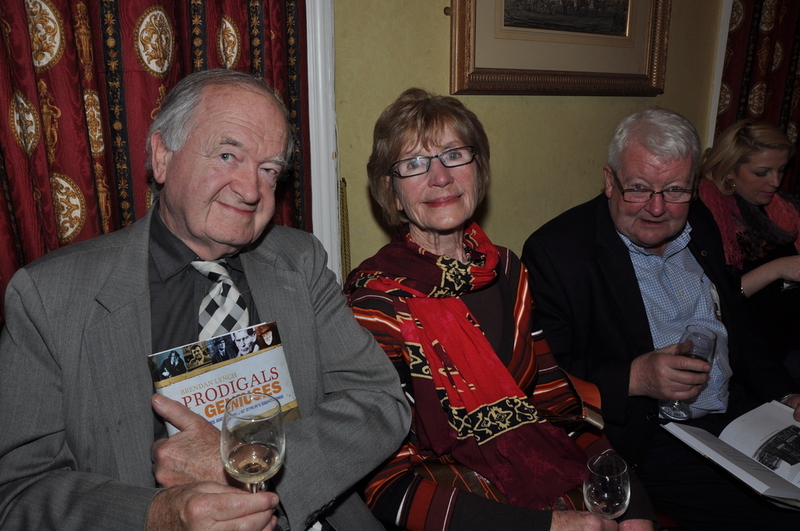 Minister of State for Gaeltacht Affairs, Dinny McGinley, launched Brendan Lynch’s PRODIGALS AND GENIUSES – The Writers and Artists of Dublin’s Baggotonia in Dublin’s United Arts Club on Nov 15, 2011. 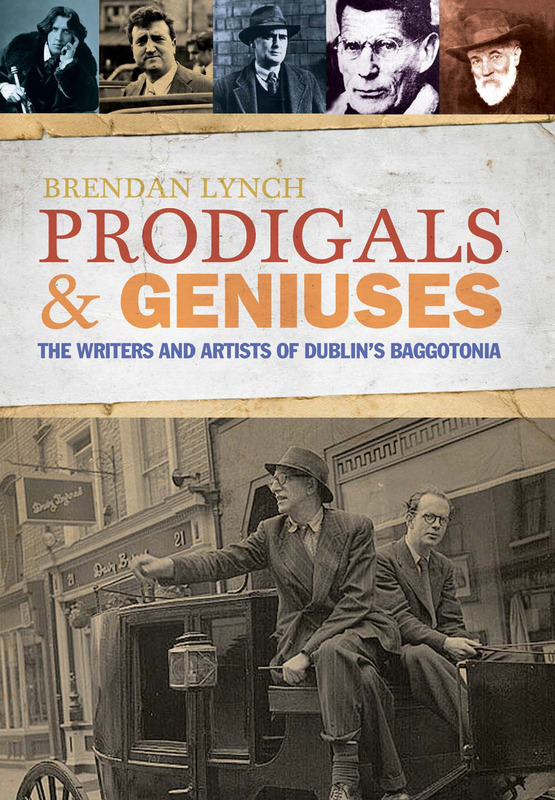 The first history of Dublin’s “Left Bank” and the first to celebrate Dublin’s UNESCO City of Literature award, PRODIGALS describes the authors and artists who inhabited the area around Baggot Street and the city’s Georgian quarter. These ranged from Oscar Wilde, George Moore and W B Yeats to Samuel Beckett, Brendan Behan and Maeve Binchy, and included no fewer than four winners of the Nobel Prize for Literature. “wonderful celebration of national treasures”. 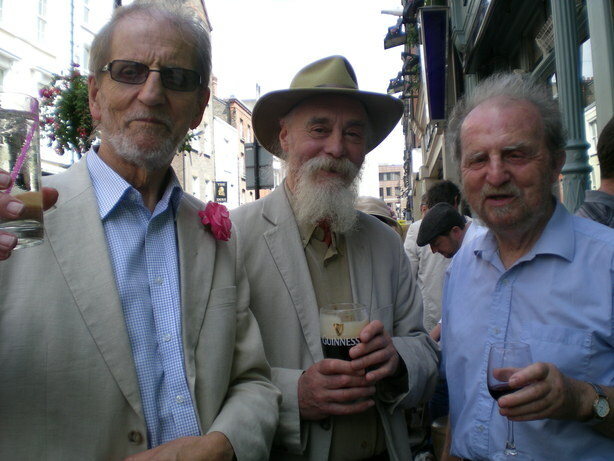 The large attendance included writers Peter Costello, Adrian Kenny Robert Nicholson, Eoin O’Brien, Ulick O’Connor and Noel Kissane and Gerry Lyne, former Keepers of Manuscripts at Dublin’s National Library. A rare and original man, a beautiful writer, a courageous patriot. Whether or not, his lifestyle and inspiration enlarged my life and imagination. And, vanity being what it is, I am happy to know that he read one of my books. 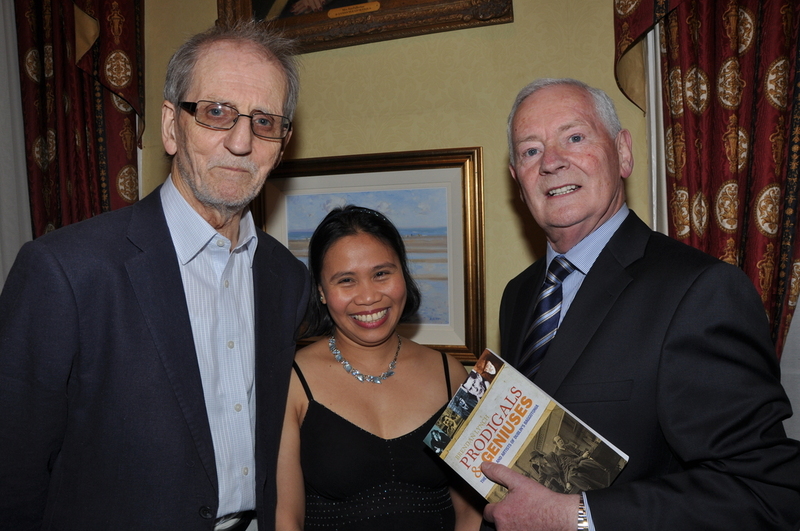 The British deputy ambassador and diplomatic representatives from Canada and USA were among the 140 guests who attended the Dublin launch of “YESTERDAY WE WERE IN AMERICA”. 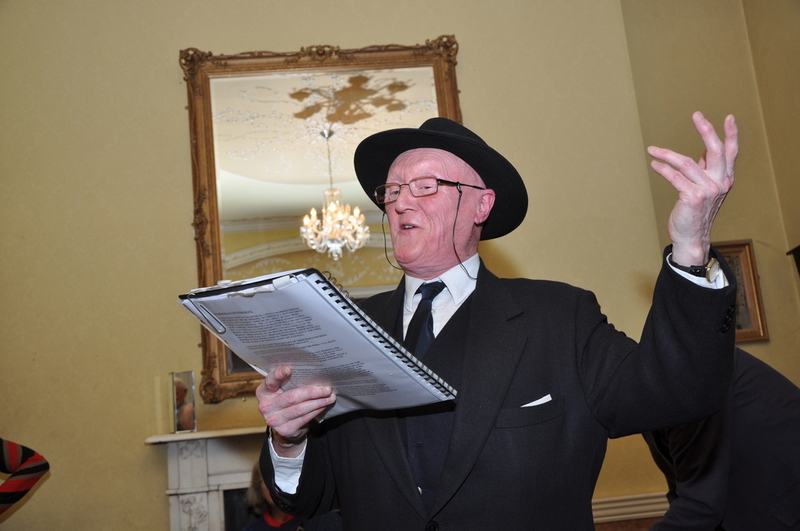 “A riveting story told with panache and conviction,” insisted Senator David Norris who performed the launch. 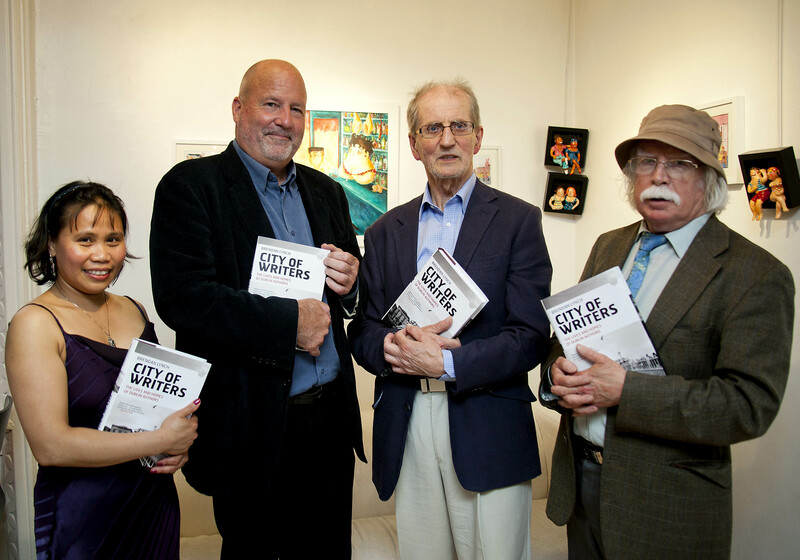 Brendan Lynch paid special thanks to foreword-writer, Len Deighton, and John Alcock’s nephew, Group Captain Tony Alcock, for their help. And to Connemara historian, Marty Conneely, who painted the Derrygimla bog cairn, so that visitors could see where the transatlantic Vimy landed. 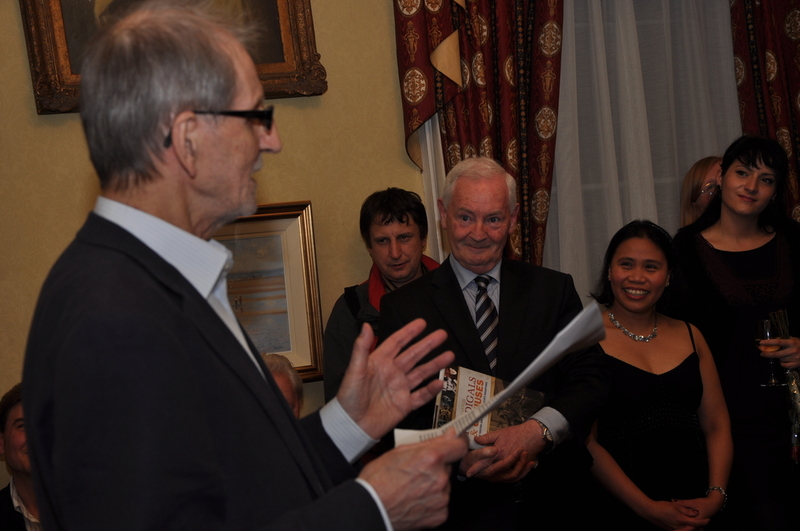 Also among the attendance was former racing driver Pearse Cahill of Iona Airways, veteran motorsport commentator Robin Rhodes, round-the-world solo sailor, Pete Hogan, artists such as Marie Carroll, Dympna O’Halloran and Noel Lewis, and the novelist, Adrian Kenny. "They landed over there!" Brendan Lynch brings his new book back to Connemara.